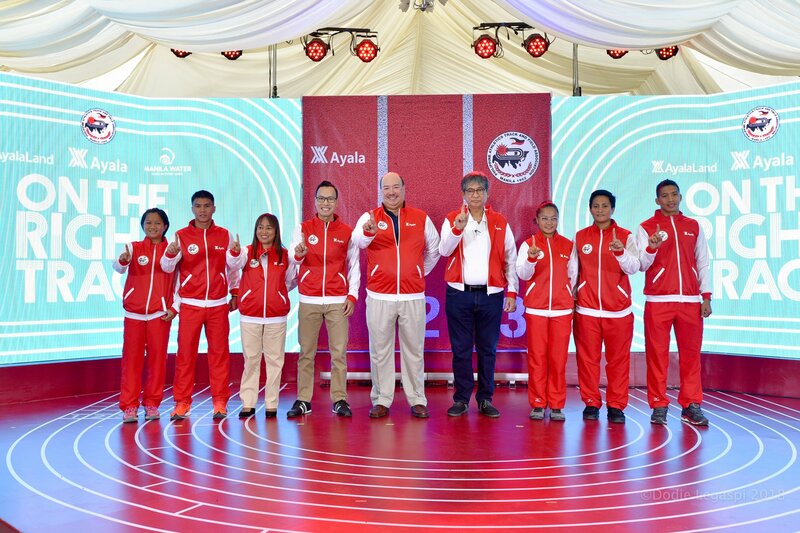 Ayala Corporation officially welcomed the Philippine Athletics Track and Field Association (PATAFA) to its new home, the world-class Vermosa Sports Hub in Imus, Cavite. This was made possible through the partnership that was forged between the Ayala Corporation, owners of the Vermosa Sports Hub and the PATAFA when the former became the title sponsor of the recently-concluded Ayala Philippine Athletics Championships in Ilagan, Isabela. Under this agreement, PATAFA athletes will enjoy unlimited access to the internationally-certified facilities and equipment available at the sports hub. This is a very timely boost to the athlete’s training as they prepare to compete in the upcoming Southeast Asian Games.